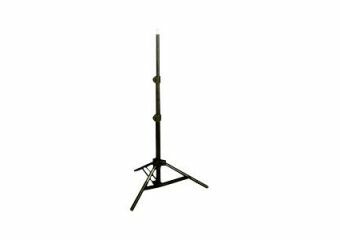 The Walimex WT-802 lamp stand is a low priced and a convenient solution for beginners in the studio photography. The excellently processed stand can be used portably and flexibly with lightweight. 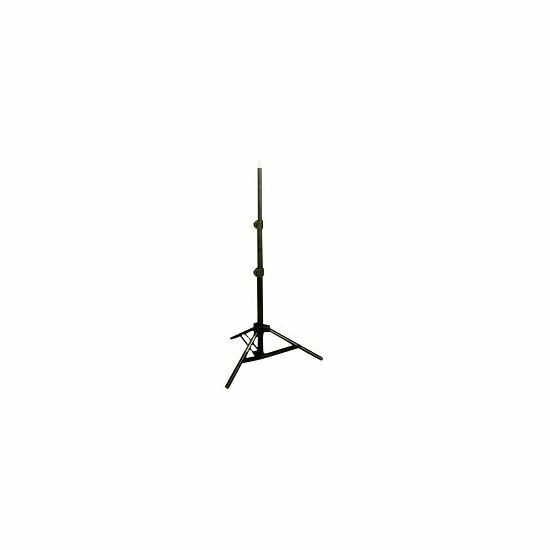 You can use studio flashguns or reflectors up to a weight of approximate 2.5 kg on this stand. With the standard spigot connection 5/8-inch with 1/4 and 3/8-inch thread the studio stand is suitable for all common studio flashguns and lights.